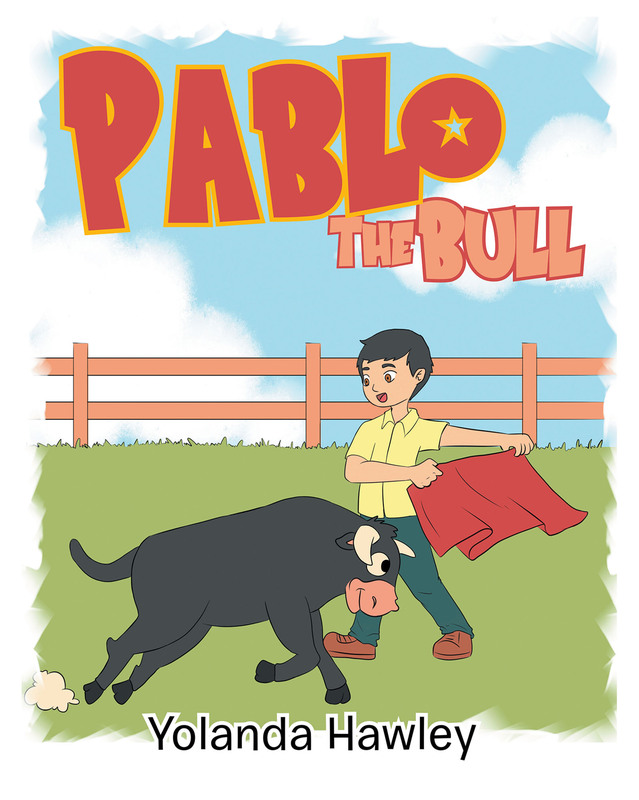 Pablo the Bull is about friendship. It is about love and devotion between a son and his father. It is about how true friends will remain friends forever.